Budget travel airline, Ryanair, has recently announced its flight schedule for summer 2019 with a variety of new routes on offer. However, one holiday destination has had the spotlight shone on it making Malta the perfect place to visit when looking for your next cheap singles holiday to the Mediterranean. The island currently has five aircrafts frequently transporting tourists. However, the higher number of flights means that the introduction of another plane will take place, bringing in €100 million in investment. Over the course of the last year, Ryanair noted that over 3 million people had flown to the island to soak up some sun, and the extra routes aim to increase this number by 15%. With 61 routes now operating from the top holiday location, more people can experience the beauty that is on offer here. 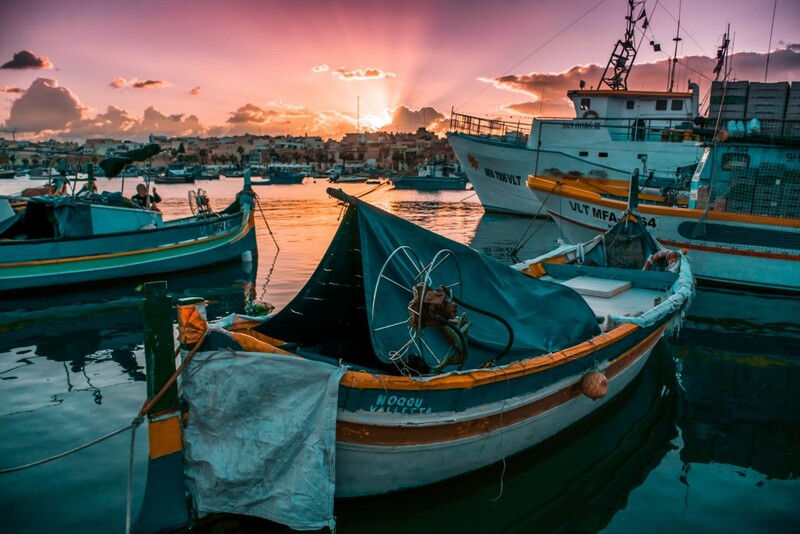 The move comes as part of the airline’s summer 2019 programme and works in conjunction with the Malta Tourism Authority (MTA). Their Executive Chairman, Gavin Gulia, believes the move “complements the MTA’s strategy of connecting Malta to as many destinations as possible”. The new routes will connect Cardiff, Exeter, Cork, Luxembourg, Lamezia, Nantes, Oslo, Torp Perugia and Thessaloniki to the island, destinations which have previously been slightly more difficult to reach. Not only does this increase the accessibility of travelling for passengers, but it also opens up an opportunity to travel. As a result, it is expected that 120,000 more people will fly between the destinations annually.